Welcome to Finn’s Seafood Chops & Cocktails restaurant in beautiful Victoria, BC, Canada. 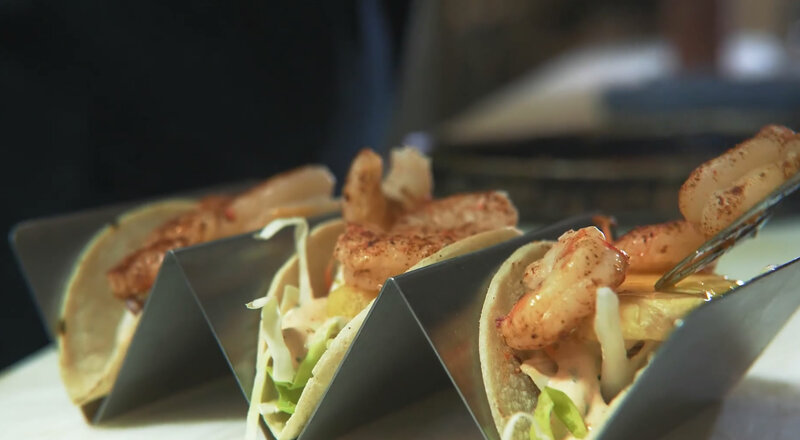 Whether you’re craving fresh seafood, house cut steaks, our famous double thick pork chops, amazing burgers, prawn tacos or fish & chips, Executive Chef Richard Luttman and his team have created a menu offering fresh and delicious choices for all tastes. A restaurant with a view, we are located on Wharf Street on the Harbour in the heart of downtown Victoria. Our historic heritage building provides the perfect setting to take in views of the Inner Harbour and parliament buildings, while enjoying award-winning food and service that is sure to bring you back! At Finn’s, our menus are more than just great seafood, steaks, and surf and turf! 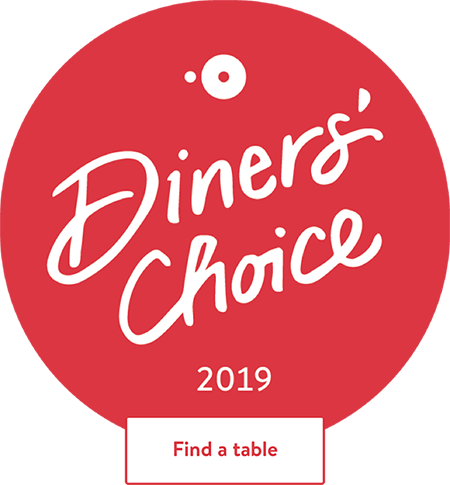 The Finn’s menu was designed with the whole family in mind, offering a range of great casual choices such as potato chip & buttermilk fried chicken breast sandwiches, homemade artisan flatbread pizza, prawn tacos, and fish & chips. Be sure to check out our cocktail menu as well! 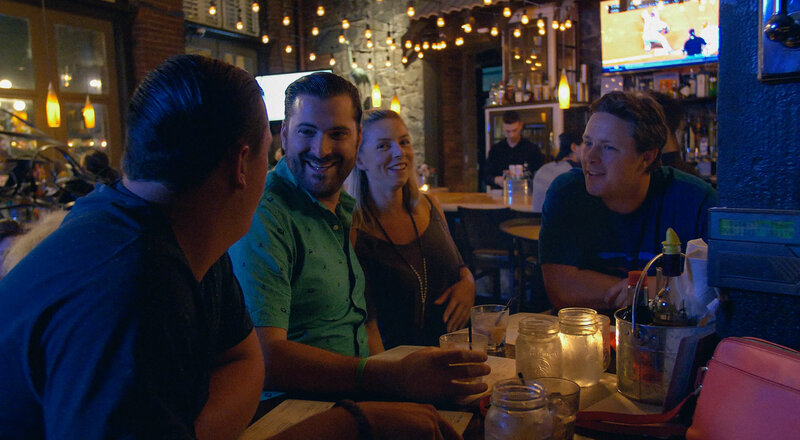 Looking for the best Happy Hour in Victoria, BC? The Inner Harbour provides such stunning views that there is no better place to enjoy a happy hour cocktail or some appetizers than Finn’s restaurant. And we don’t just stop at pre-dinner Happy Hours either – we offer our $5 Happy Hour from 4 – 5:30pm daily as well as a late night happy hour from 9pm – close, offering $5 feature cocktails! Click below to check out our full Happy Hour menu.